The Arizona Department of Gaming (ADG) announced today that statewide tribal gaming contributions generated approximately $16.7 million for the quarter ending December 31, 2018. This amount represents an 8.1 percent increase when compared to the same quarter of last year. Per the Arizona Tribal-State Gaming Compact, tribes with casinos contribute 1 to 8 percent of their Class III gross gaming revenue to the state, cities, towns, and counties. 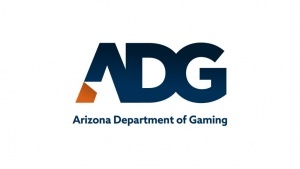 Currently, there are 24 Class III casinos in Arizona, which ADG regulates with Arizona tribes. Problem Gambling and 24-hour confidential helpline, 1-800-NEXT-STEP.